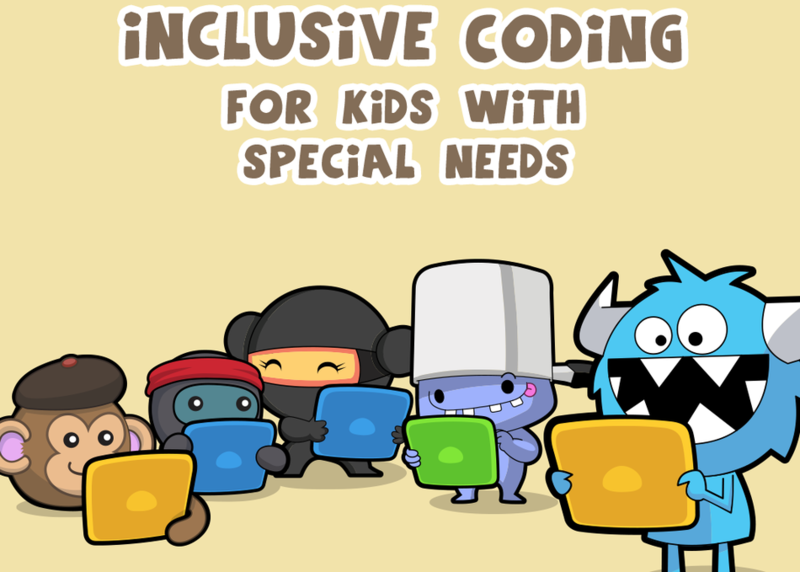 Dive deep into strategies for inclusive coding for kids with special needs. Kids with learning disabilities and autism spectrum disorder thrive when learning computer science—particularly if presented in equitable ways that address individual student needs. Through intentional and accessible practices that allow kids to explore, create, and develop a community of learners, we tackle the most common learning disabilities seen in schools to reduce barriers to learning so all kids can code.